Live from CPAC. The Federalist reporter Ben Domenech joins us to discuss the CNN Town Hall in Florida. 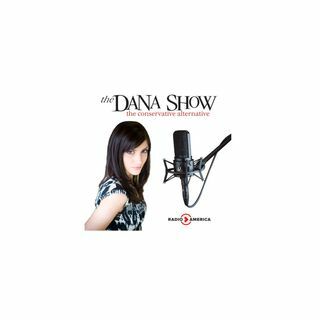 Dana recaps her appearance in Florida responding to questions from Stoneman Douglas High School students, parents, and faculty. The mistakes from the government have a pattern. A Parkland student joins us to discuss his experience at the CNN Town Hall.